We give utmost importance to the quality of the products and thus we produce the entire range in accordance to the quality standards. Being a quality driven firm, we source the raw material from the certified vendors only who assure us for the quality and reliability of the material. 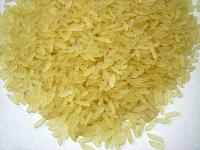 The variety of Non Basmati Rice , we offer, is characterized by long grain size, freshness and rich fragrance. 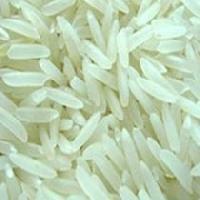 We ensure to make prompt and safe delivery of Indian Non Basmati Rice. 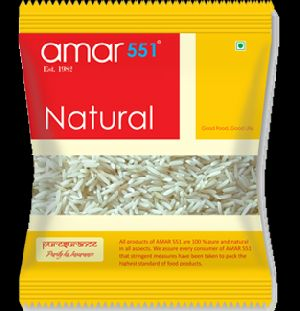 Owing to our efficient sourcing network, we have come up as one of the eminent Suppliers and Exporters of Organic Non Basmati Rice in the market. We deliver the Non Basmati Rice to all over the world. 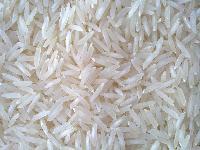 Basmati Rice is a variety of long, slender and aromatic rice grains. 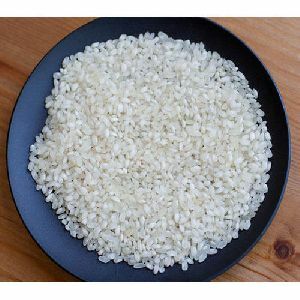 Each grain of Basmati Rice on cooking separates out as it is not sticky. 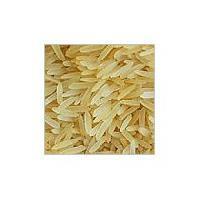 We provide the top most quality Basmati Rice grains at affordable and leading prices. 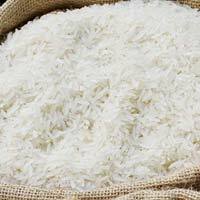 The rich aroma of basmati is widely known and is a peculiar property of the much sought after Basmati Rice grains. Our clients include various markets and retailers from different locations. 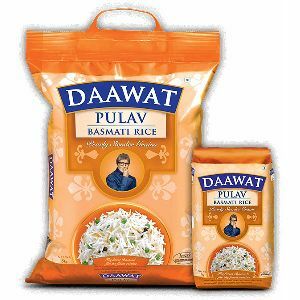 We are acknowledged in the Industry as one of the most reputed Manufacturers and Exporters of Pusa 1121 XL Basmati Rice . 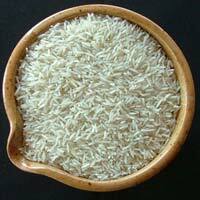 We provide the refined long grain 1121 XL Basmati Rice that is extremely delicious in taste. 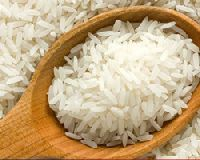 Our product range includes Basmati Parboiled Rice, Steam Basmati Rice, White Basmati Rice, and many more. 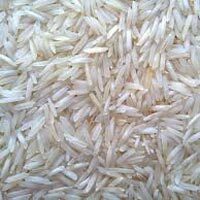 The finest feature that makes our 1121 XL Basmati Rice unique in international market is its aroma. ED&CO Dealing with Basmati Rice. 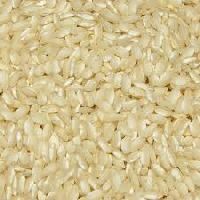 We have Basmati Stem, Basmati Gold, Basmati Sella, Basmathi creamy. 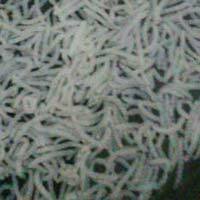 Basmathi rice length is 8.3mm. 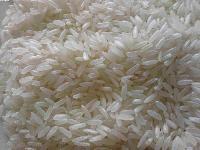 We are also engaged as a Supplier and Exporter of a good quality Non Basmati Rice . 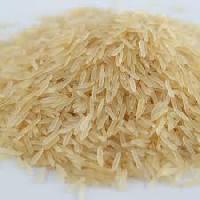 Non Basmati Rice that we provide has excellent taste & aroma and is easy to cook. 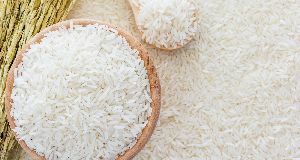 We make Non Basmati Rice available to clients across the globe, at the most competitive prices and make deliveries through quality assured methods. 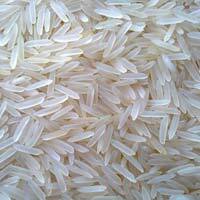 Rice (Basmati & Non Basmati)is a Sanskrit word meaning “fragrant”. 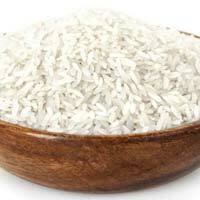 Basmati rice has been cultivated in India for thousands of years and originates from India. Basmati was introduces to the Middle East by various Indian traders. 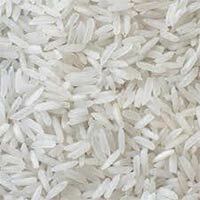 Basmati rice is considered to be the benchmark for all type of rice. 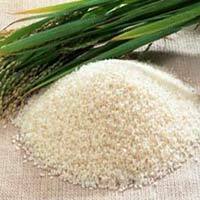 India continues to be the largest cultivator of this rice.